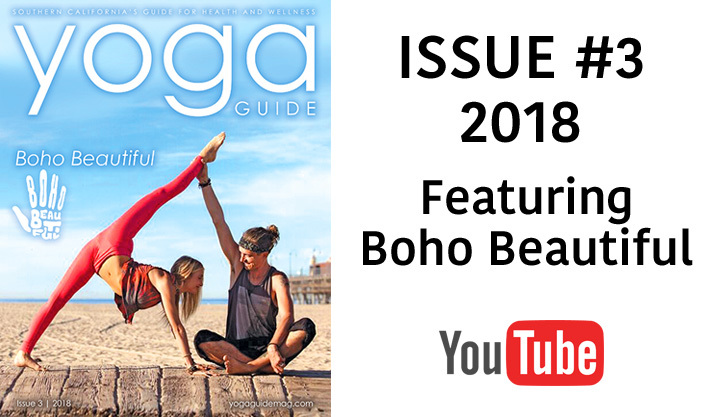 In this issue, we feature the yogi Youtube stars Boho Beautiful. 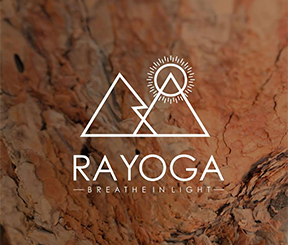 There channel is full of great yoga, meditation and mindfulness tips while they travel the world in exotic locations. 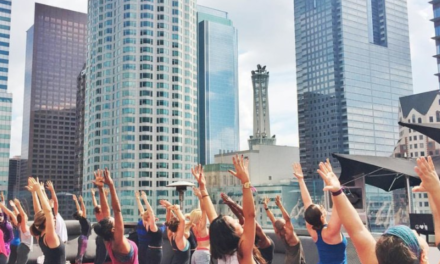 You will find the best yoga festivals coming up, meditation tips, crystal healing and more! Enjoy and Happy 2018!